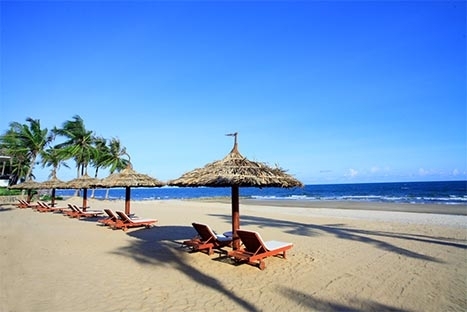 Mui ne beach relax , Phan Thiet beach relax 3 days 2 nights . 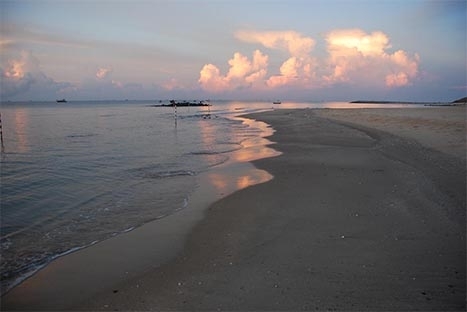 Just a short time to know how Mui Ne beach is popular and so called paradise of resorts in Vietnam. Mui Ne is an ideal place for rest and relaxation. 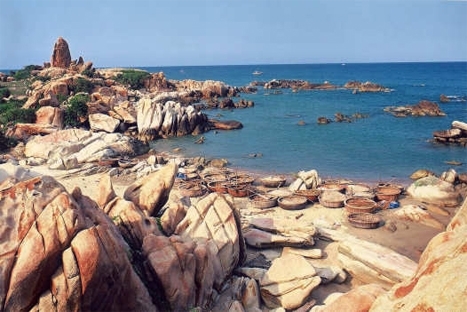 Mui Ne has known as "resort capital" of Viet Nam with many resorts along the seacoast. Tourists can swim in the blue water of the sea, slip on the sand dunes, relax in swimming pool of resorts or kiteboard and windsurf. Leave Ho Chi Minh City by road for Phan Thiet. The scenic 200km drive north on Highway One passes through the bustling city of Bien Hoa before cutting through dense rubber plantations. Nearer to Phan Thiet the terrain changes to arid semi-desert with cactus plants and strange looking dragon fruit trees. Arrive in Phan Thiet in the late morning and check into resort. The rest of day is free to relax by the pool or on the sandy beach. Overnight in Phan Thiet (..). A full day at leisure in the resort or on the beach. For the more active, golf is available nearby. Notes: Rates vary frequently. Please contact us to get the best possible price based upon your travel period and specific touring needs.